In Spring 2018, the University of Texas Rio Grande Valley’s Center for Survey Research & Policy Analysis conducted the 2018 RGV Our Voice/Nuestra Voz Survey, which asked residents of the RGV about their perception of border security, among other topics. 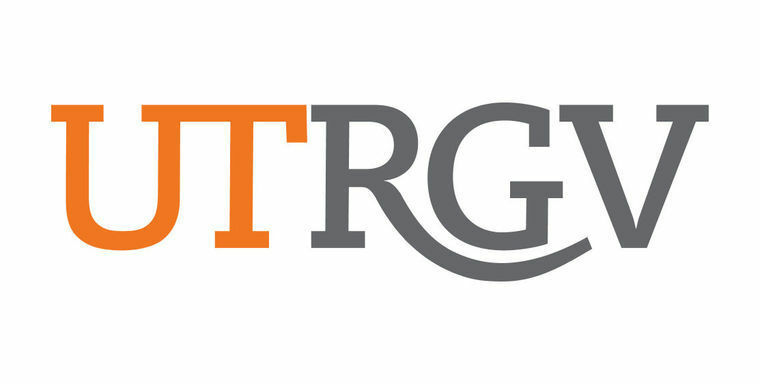 The survey pool consisted of 660 randomly selected Valley residents aged 18 years or older residing in Cameron, Hidalgo and Starr counties who were contacted via random-digit phone surveys that were conducted in English and Spanish, according to the report sent by the UTRGV Political Science Department. In the report, opinions of RGV residents were compared to national poll results from the Pew Research Center. 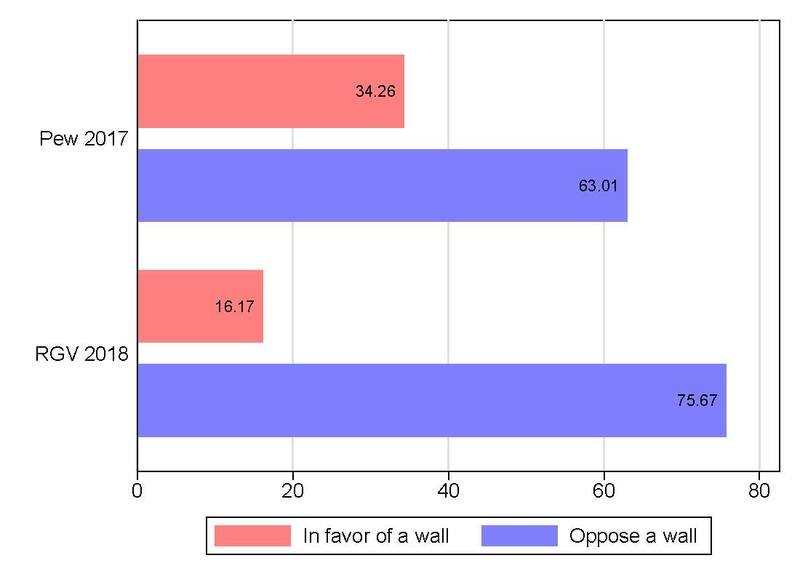 The survey found that 75.7 percent of Valley residents oppose the construction of the proposed border wall, which is higher than national opposition. In a survey conducted by Pew in 2017 with a national sample of 1,503 adults, 63 percent of respondents opposed a border wall. Only 16.2 percent of Valley residents are in favor of a border wall, compared to about 34.3 percent of respondents to the Pew survey. Respondents were also asked about immigration policy. 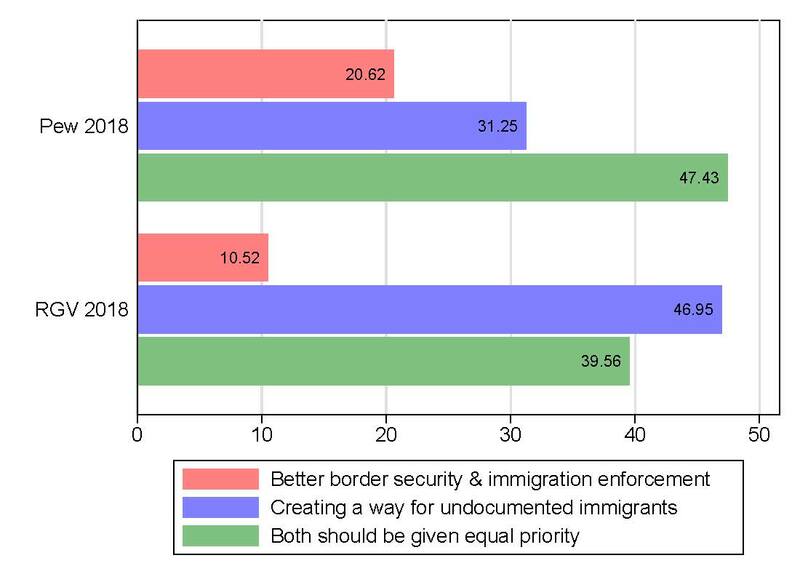 According to the UTRGV survey, 39.56 percent of RGV residents believe that expanding access to legal residency and citizenship and border security should be given equal policy priority. Also, 46.9 percent of local residents said creating a way for undocumented immigrants living and working in the U.S. to obtain legal resident status or citizenship if they meet certain requirements should be a priority for immigration policy. The survey also showed that 49.76 percent of Valley residents do not think that the border wall would reduce the number of immigrants coming to the U.S., 36.13 percent said it would have a minor reduction and 10.46 percent said it would have a major reduction. 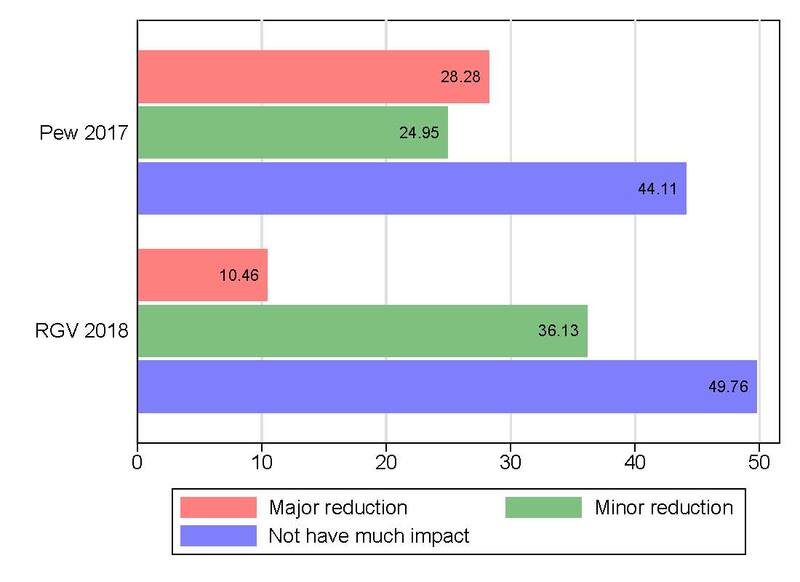 Additionally, 44.11 percent of U.S. respondents did not think a wall would reduce immigrants coming to the country; 24.95 percent thought it would have a minor reduction, and 28.28 percent thought it would have a major reduction. Dongkyu Kim, assistant professor of political science at UTRGV, said that generally the opinions of border residents in any country tend to contrast to a degree with the rest of the population. Kim said this survey is particularly interesting in that it was collected in the midst of what the president has often called a crisis. Subsequently, Kim said, the region saw a spike in national media coverage last year that could have influenced public perception of the border. “The media describes the region as a crisis… National media sometimes makes the region seem dangerous… but what I feel living here is drastically different,” Kim said.